Fasten the steel sling on fixtures and through the lock body into the leashes.Connect the lock with the lock-hole on the laptop,locking and it makes the laptop safety. This product could prevent the situation that laptop take by others when the owner haven't aware of it. Computer accessories,travelling case,exhibition materials,laptop,desktop,LCD Monitor,LED TV,projector and etc. Free sample,Freight amount should be paid by customer. 10-25 days upon the order quantity. Shenzhen or other port as you request. T/T, L/C, Paypal, West Union and etc. 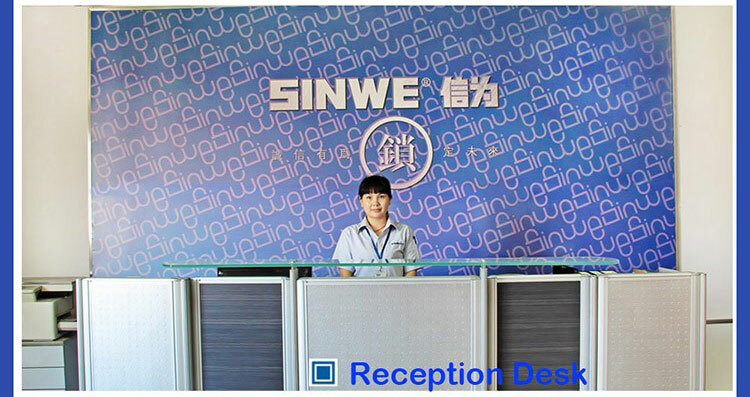 Shenzhen Sinwe industry Co.,Ltd. Was founded in 2002. 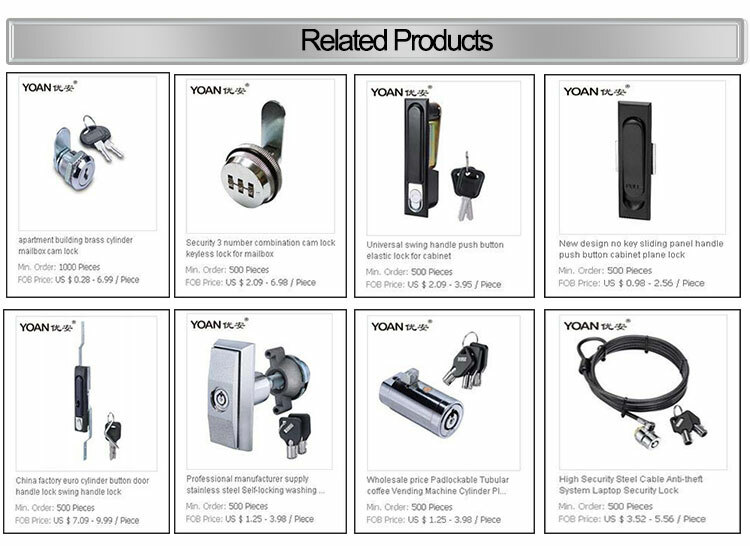 We are a professional designer, manufacturer and distributer dealing with industrial cabinet lock, cam lock, luggage lock, combination lock laptop lock, vending machine lock, hinge, handle and etc. 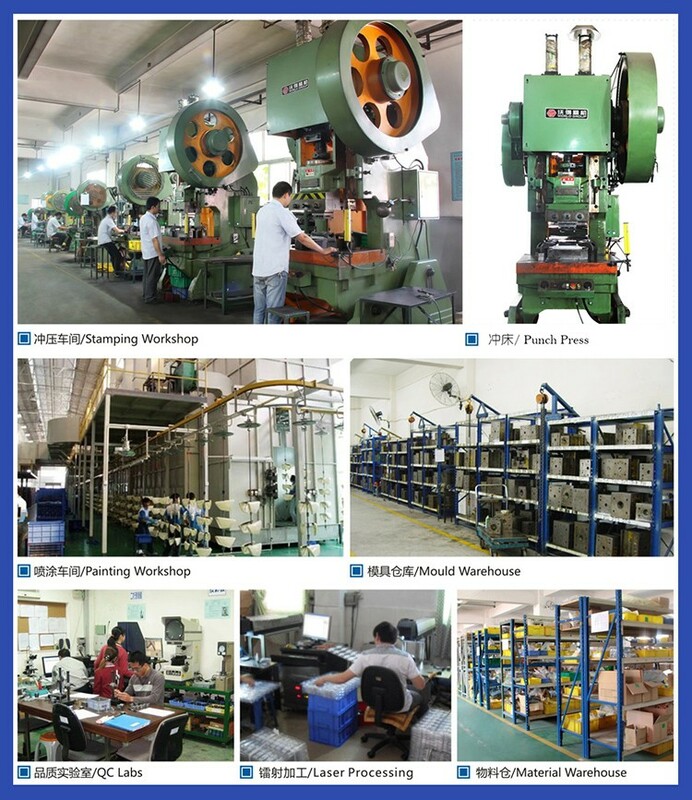 which specialized in mould making for zinc die-casting and aluminium die-casting, die-casting parts processing, plastic mould making and plastic products processing. 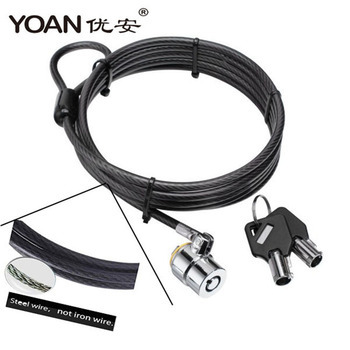 We have our own brand “YOAN”. 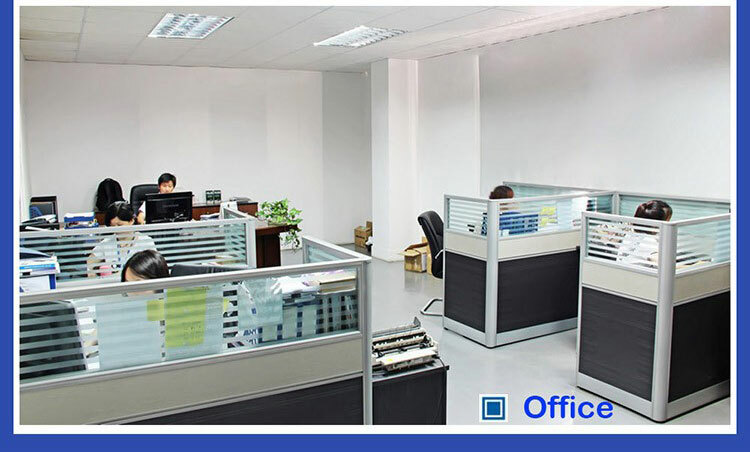 We're an ISO 9001:2008 certified professional designer,manufacturer and distributer dealing with industrial cabinet lock,cam lock,luggage lock,combination lock,laptop lock,vending machine lock,hinge,handle and etc. 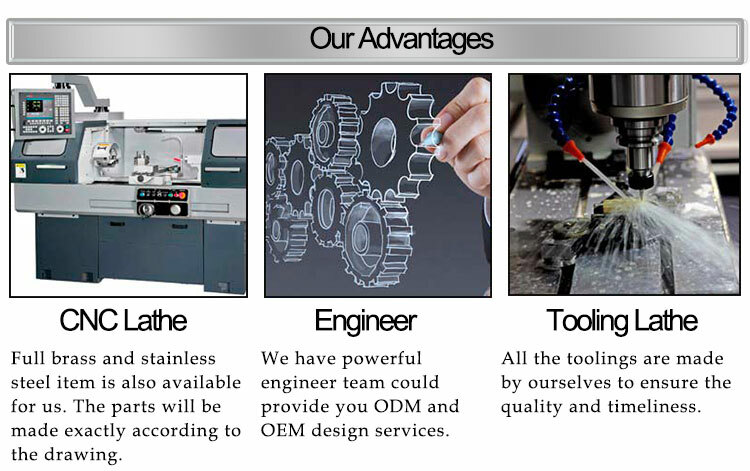 which specialized in mould making for zinc die-casting and aluminium die-casting,die-casting parts processing,plastic mould making and plastic products processing. We have our own brand“YOAN”. 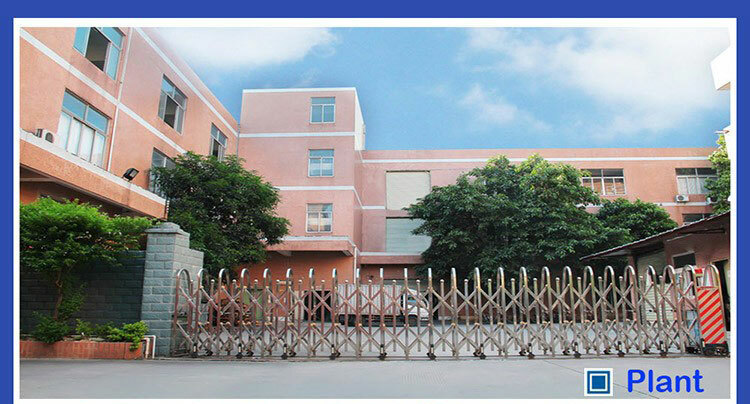 A1:We are a factory have more than 15 years experience. Q2: Can I print my own brand logo on your product? A2: OEM orders are highly welcome. Please write us the details of your logo color, logo position; user manual and box design (if you have) before you send us inquiry. 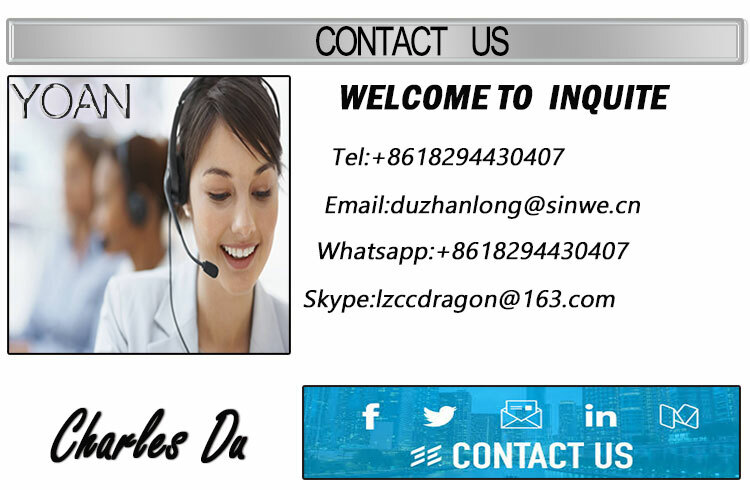 In this way we can offer you most accurate answer at the first time. Q3: Can you provide free sample before order? Q4: How can I select the goods and know the price? A4: Contact us by trade manager,email or phone. Tell us the details of the product and requirement, then we will reply you within 24 hours.